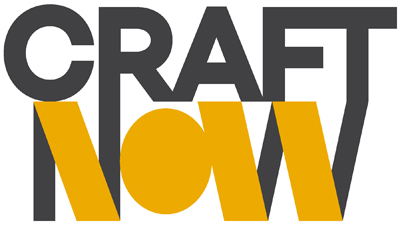 CraftNOW Philadelphia needs your help to raise the funds necessary to produce its second publication entitled Craft Capital: Philadelphia’s Cultures of Making. Through a unique opportunity offered by The Virginia and Harvey Kimmel Education Fund, we have the ability to receive matching gifts in the amount of $500, $1,000 and above. Craft Capital: Philadelphia’s Cultures of Making will serve as an introductory guide to our history and current range of activity. Featuring contributions from a diverse range of local authors – leading experts on their individual subjects – it will also provide a research-rich study of craft-based “capital”, showing makers and institutions as anchors for community and generators of inherent value. Craft Capital will be edited by Glenn Adamson, currently Senior Scholar at Yale University, and a prolific author and curator. Contributors will include Elisabeth Agro, Sarah Archer, Chad Curtis, Anthony Elms, Michelle Millar Fisher, Don Miller, Jennifer Naava Milliken, Jennifer Zwilling and more.